As another month magically disappears and even colder weather appears. 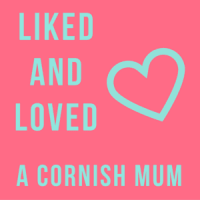 It's time to reflect on the highlights of October and join in once again with A Cornish Mum - Stevie's Loved and Liked linky. While September saw the girls starting preschool October has seen them truly settled in. In fact so settled in that my eldest was even asking to attend preschool during half term! Do I bore my girls?! I do try to keep them entertained as I create little studies like Cinderella which was good fun for my eldest. I don't do them all the time though and perhaps I should. Ah mum guilt - don't we know it so well! 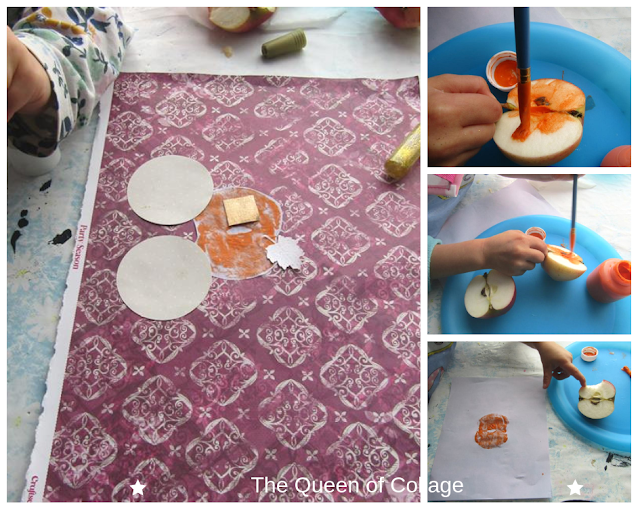 Alongside preschool crafts I've been conjuring up my own. From upcycling my wreath to painting munchkins for the first time. I've also been out and bought some decor. I spotted sugar skull bunting that had to be bought online in the end and some fake red roses I've teamed up with white ones. 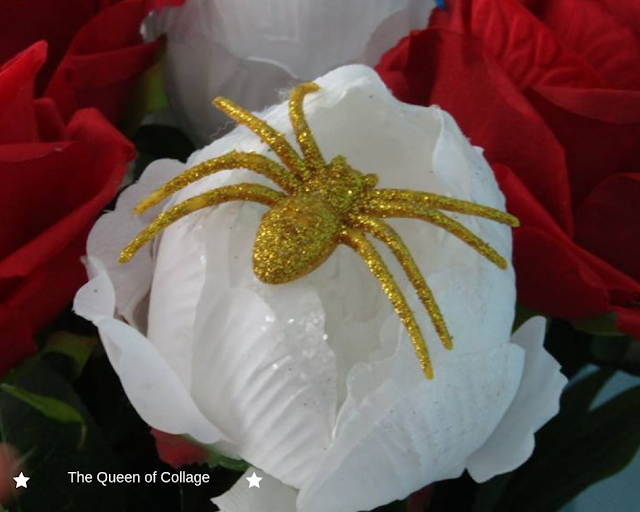 A few spiders dotted here and there as well as spooky signs and a wooden skeleton. My eldest has been having fun with it trying to recall the song '...the leg bone's connected to the hip bone..'. Apart from crafts I've been trying to do dance classes at home via Youtube and it's something I have really been enjoying. Yes you don't get a teacher making sure you're doing the movements to perfection but I'm sure building up a sweat. Which is a good thing right? 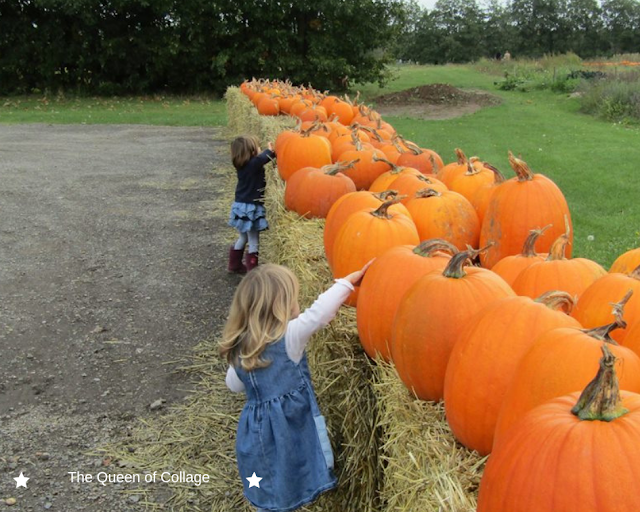 Talking of exercise we've been continuing with our Autumnal walks and visited a pumpkin patch, nature reserve and returned to Roves Farm for their annual fireworks. So those are October's highlights for us. 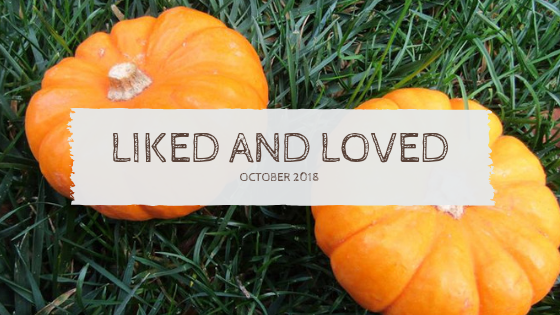 What delights did October bring you? hehehe! I am glad they have both settled into school. 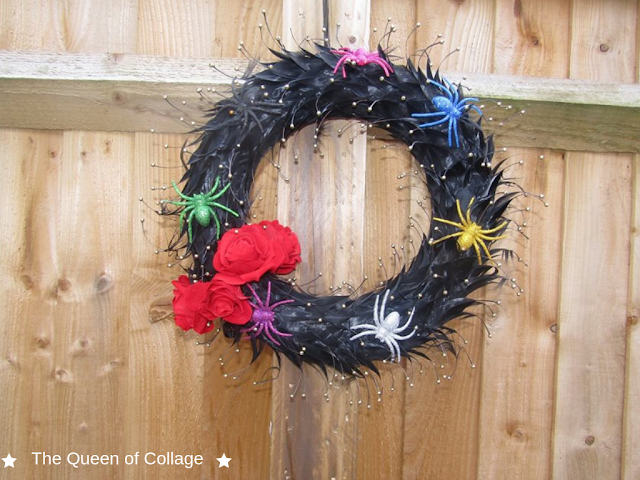 That Halloween wreath is so pretty! I love it. YouTube is so good for finding dance and exercise classes - I follow a couple of exercise classes on there.